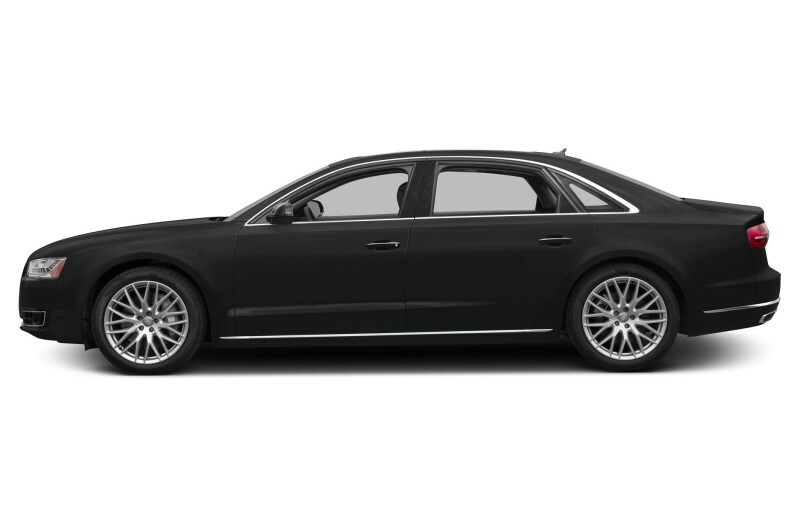 The Audi A8 is a complete, classy vehicle with not much to say otherwise about. Its downsides are not as apparent in light of its great performance, unmatched handling and inviting exterior and an equally attractive interior. 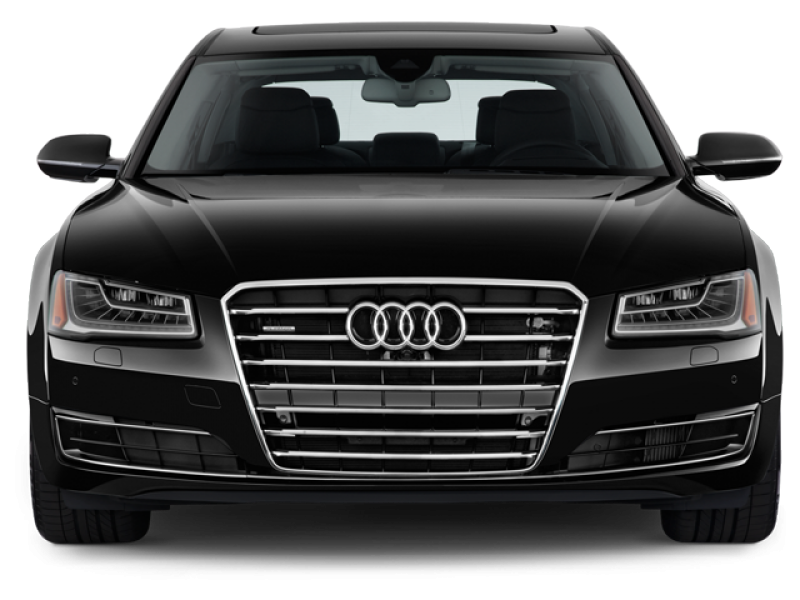 When driving the Audi A8, it’s awe-inspiring, enjoyable and so much more. There’s a lot that Audi has achieved with this vehicle which is clearly evident. 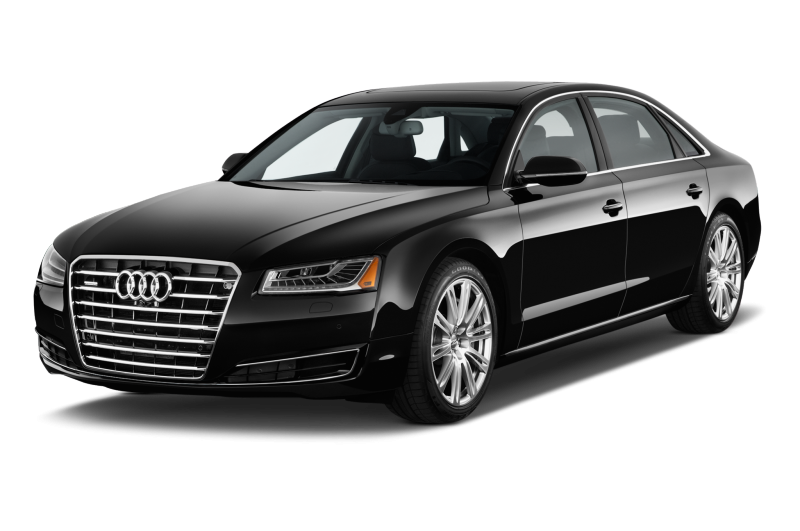 The 2012 executive-class luxury sedan, Audi A8 comes in 3 interesting versions, a short wheel-based A8, long wheel-based A8L and a long wheel-based A8L 12. A very welcome sedan in its segment and offers tough competition in the luxury car segment.